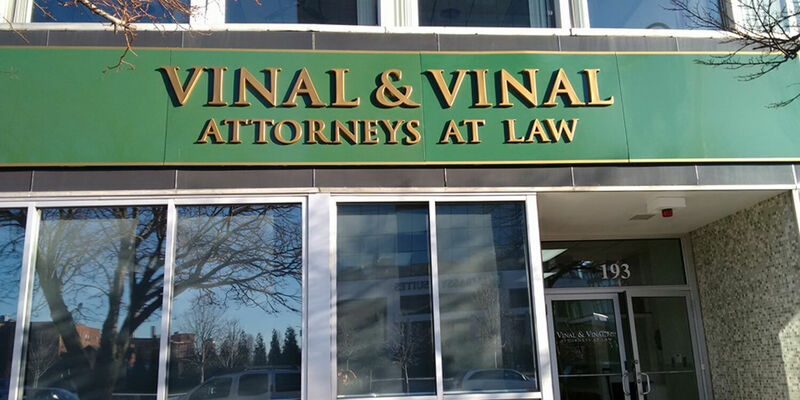 Vinal & Vinal, P.C.is a plaintiffs' personal injury and civil litigation law firm in Western New York. We work in State Supreme Court representing people injured in car crashes, falls, work and site accidents. We work for people who have claims against insurance companies, for crime victims, for those who are hurt and unable to work, we work for widows and children who have lost their loved one. Vinal & Vinal, P.C. has an active No-Fault practice representing medical providers, injured people referred by other personal injury firms, as well as our own clients, in obtaining No Fault benefits wrongfully denied. Almost all our work is by referral. There are 20 lawyers and firms in Western New York who refer us their clients who have a personal injury claim or insurance claim. Our goal is to put things right to the full extent of the law. We understand that an injury can affect every aspect of a person's life and the person's family, as well as the medical providers who treat the injured person. We assist our client with every aspect from the law suit to the No Fault and other insurance issues.